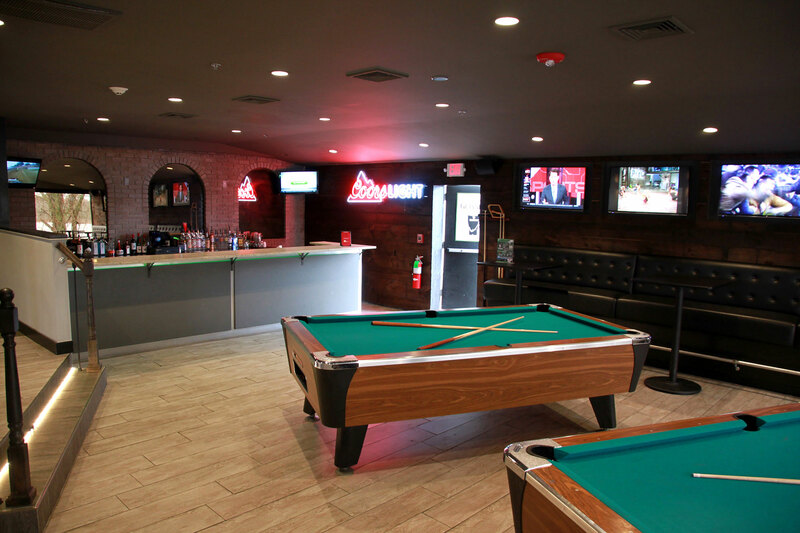 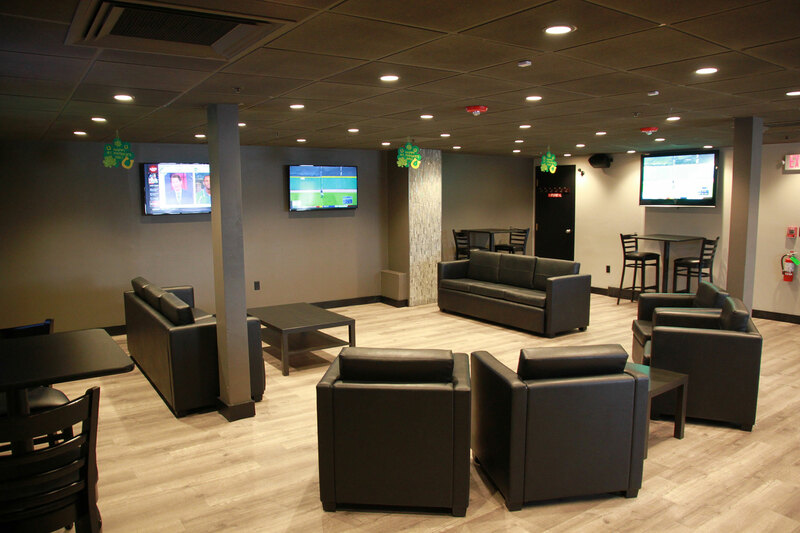 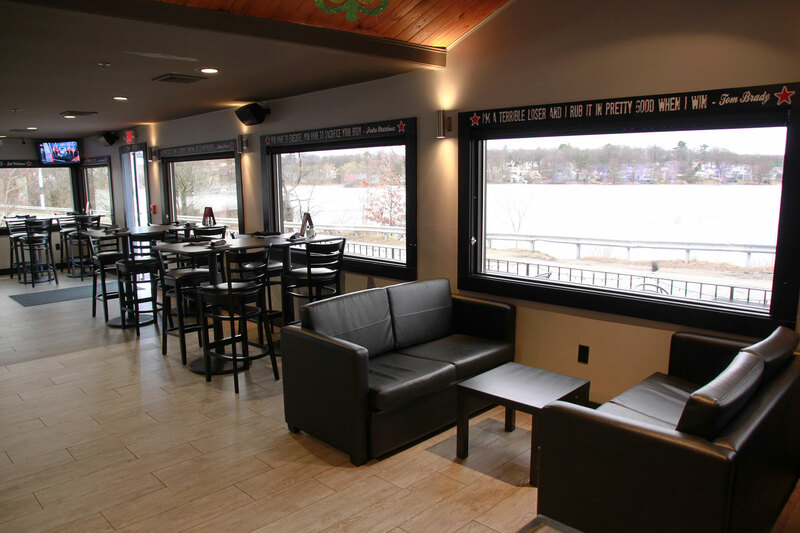 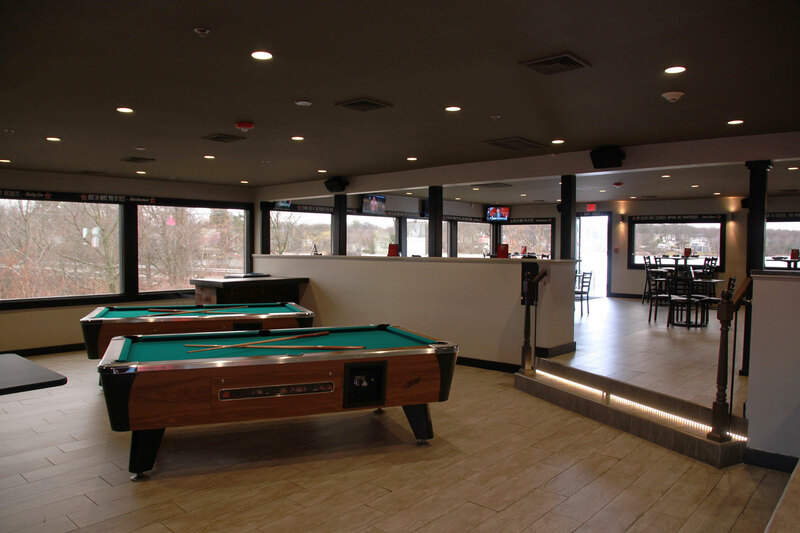 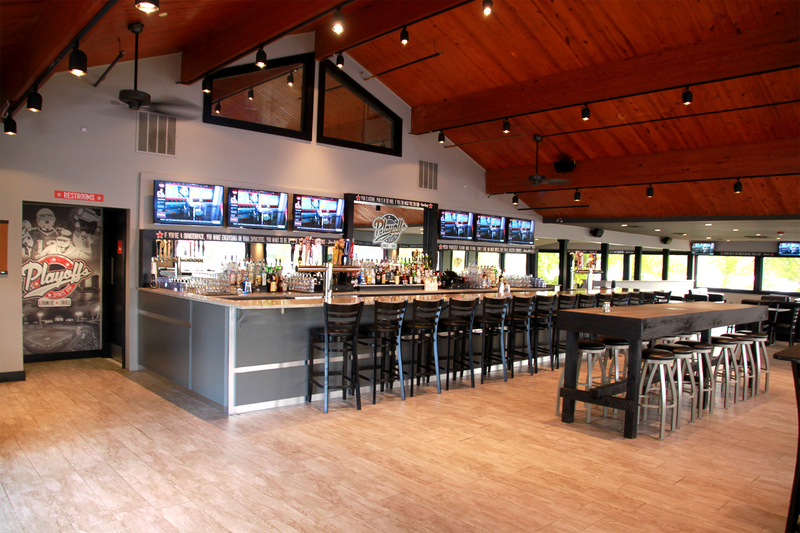 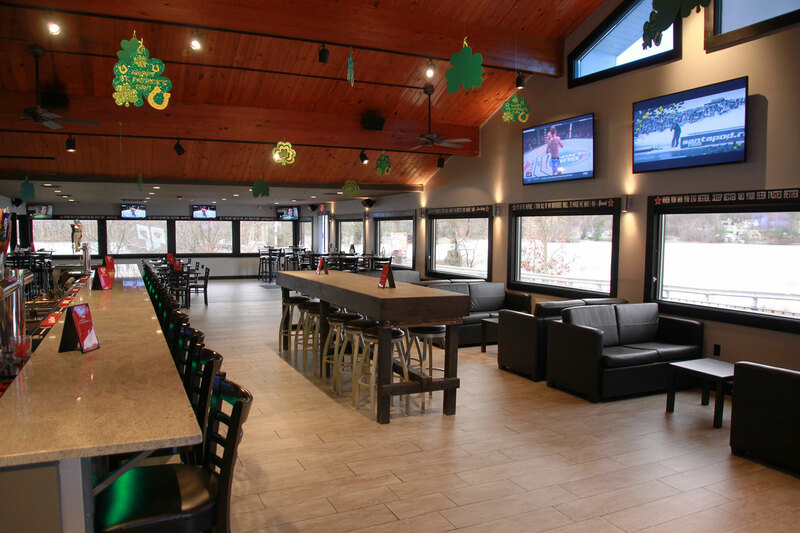 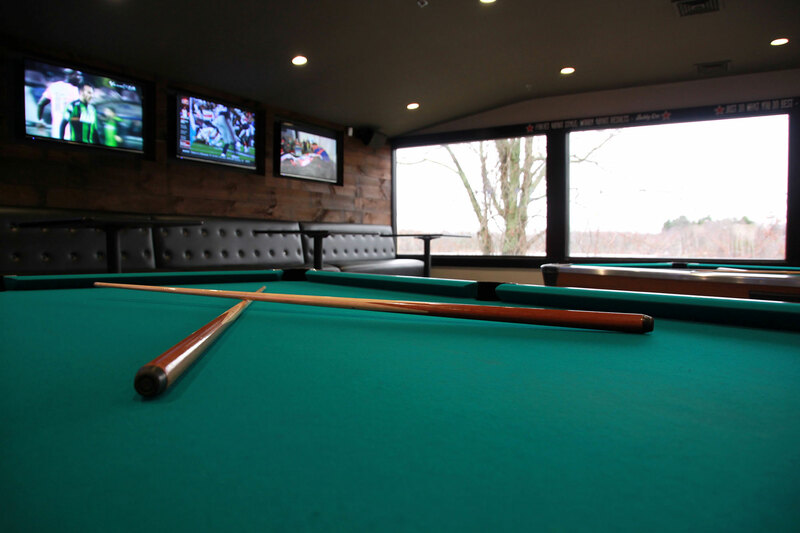 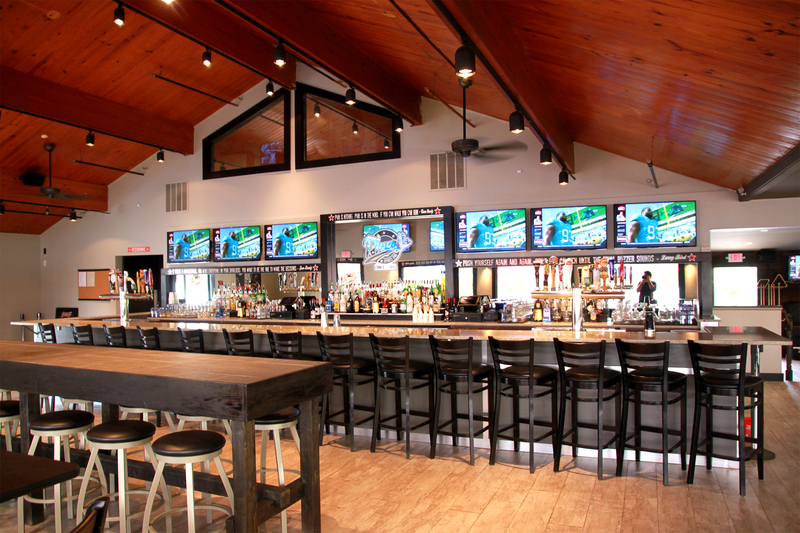 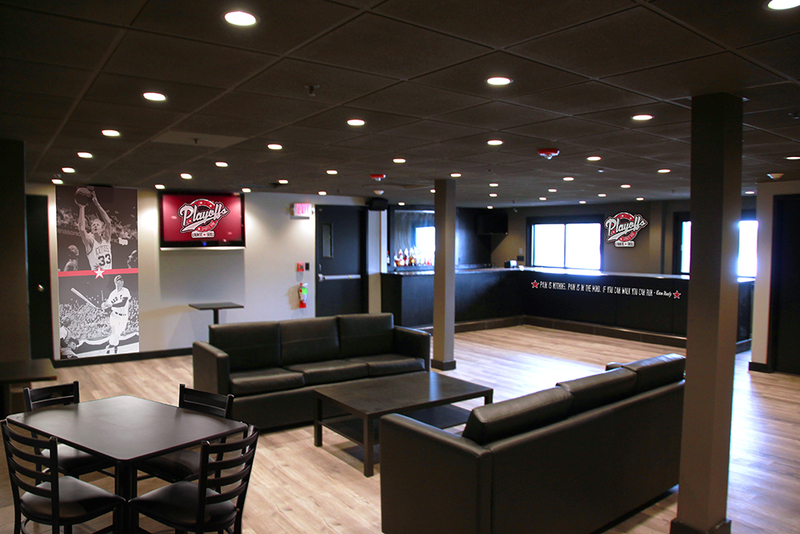 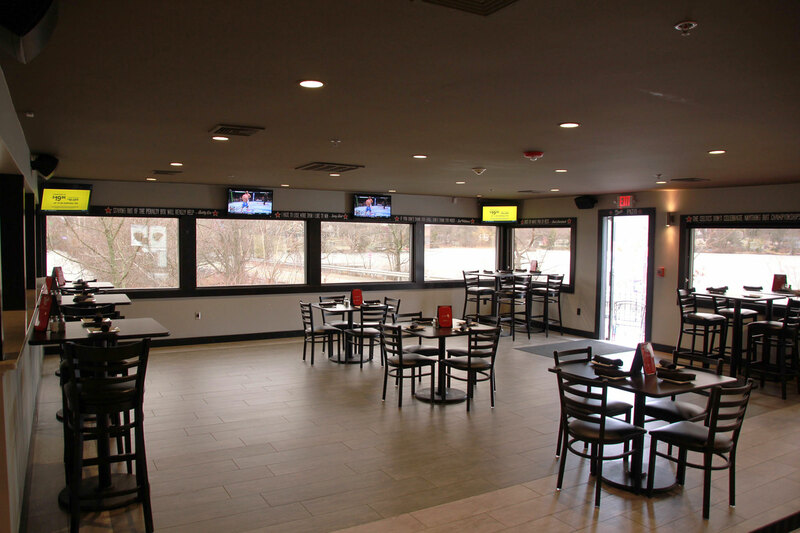 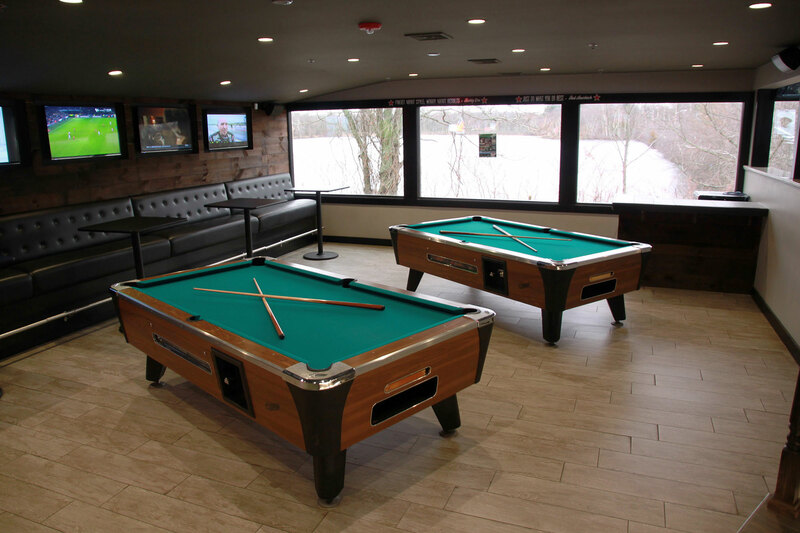 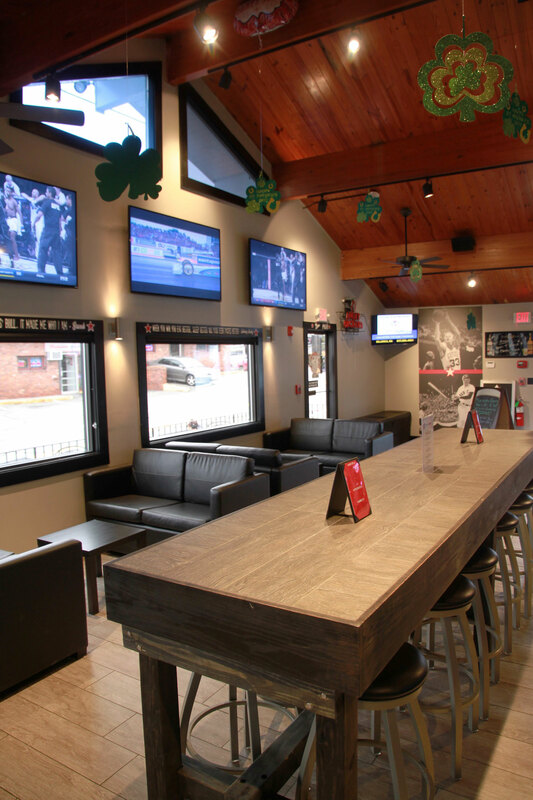 Playoffs Sports Bar and Lounge of Billerica strives to create a friendly and comfortable environment to grab a meal, enjoy a drink, and watch a game while maintaining top of the line customer service. 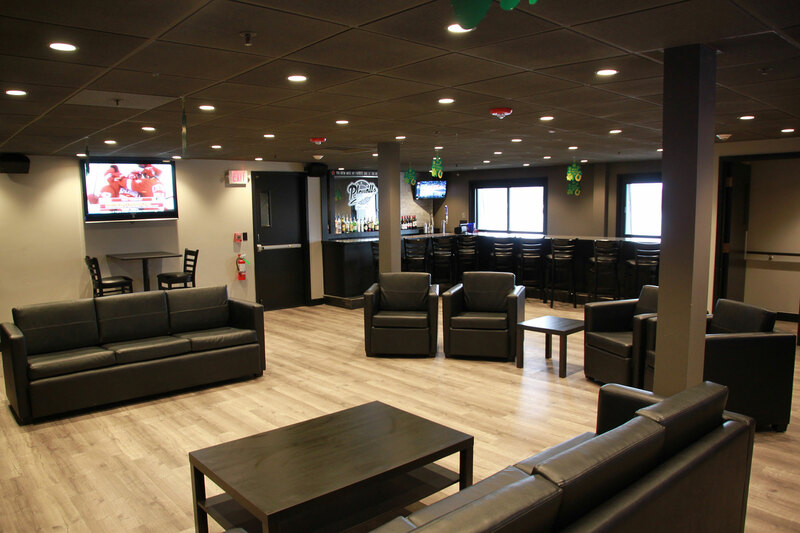 It is very important for our guests to feel like this is a great place to bring friends, family or co-workers and be confident that they will be well taken care of. 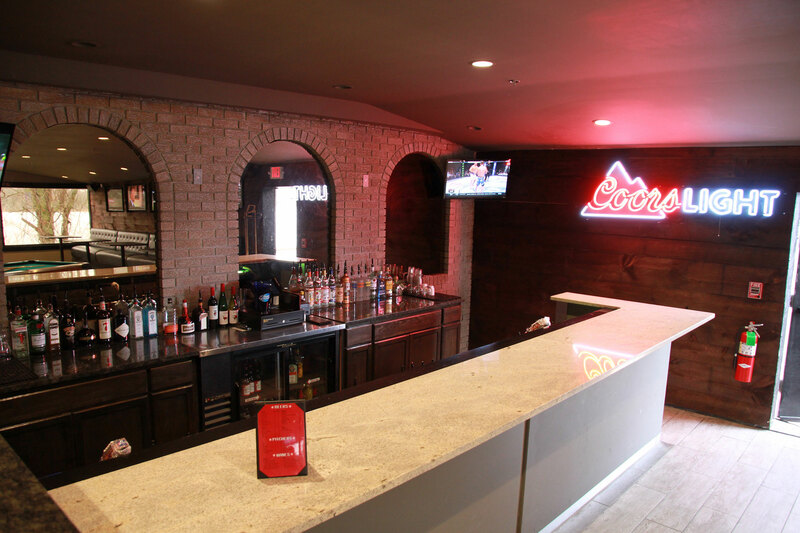 Our service will make everyone who walks in and out of our doors feel like a regular. 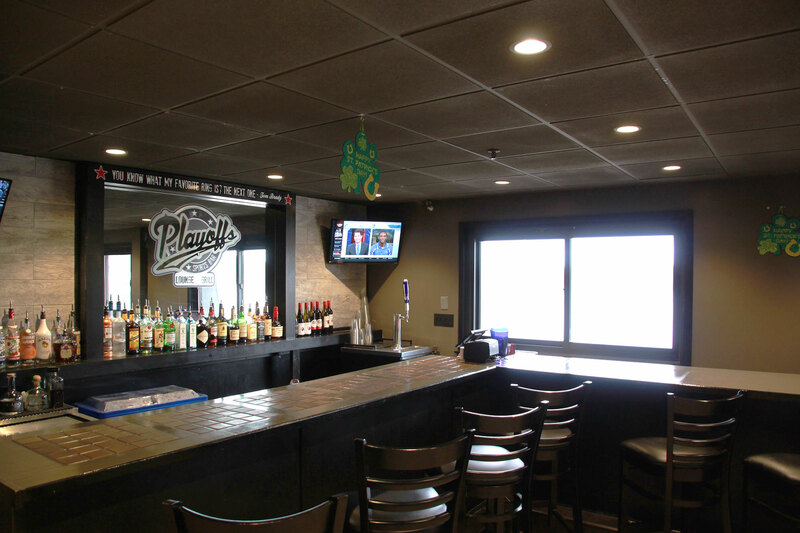 Playoffs is now owned by two long-time local residents Paul Looney and Danny Scharn. 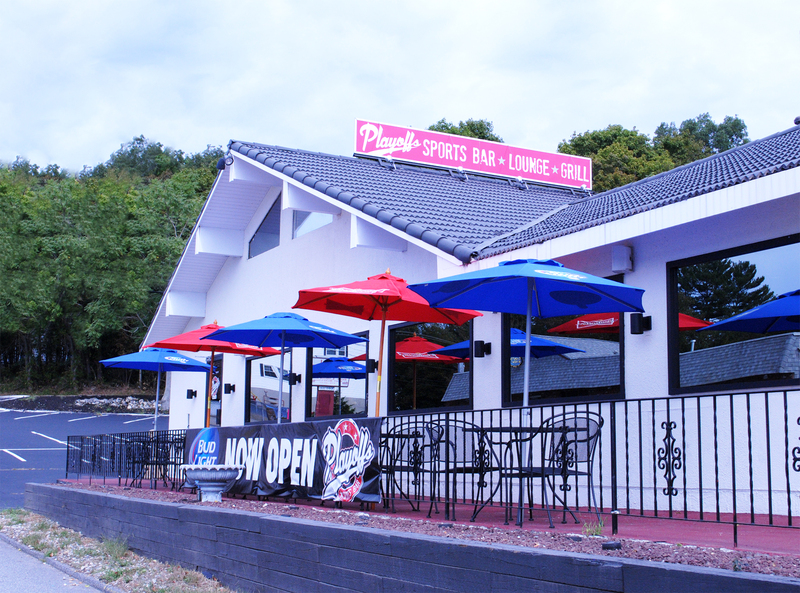 Paul has owned Pro-Fitness Plus of Billerica for over 23 years and Danny owns Scharn Electric. 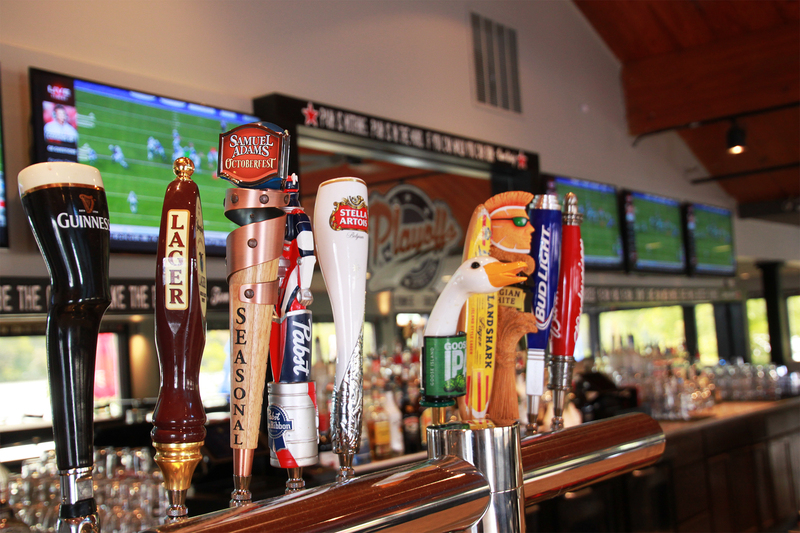 Both have a passion for making Playoffs the best customer experience around.